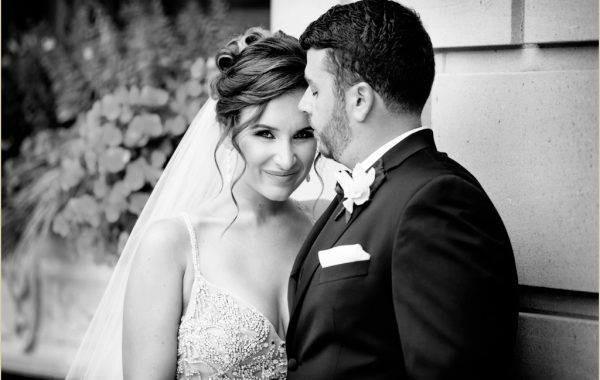 Fairmont Copley Plaza | 2015 Boston Venue Spotlight! 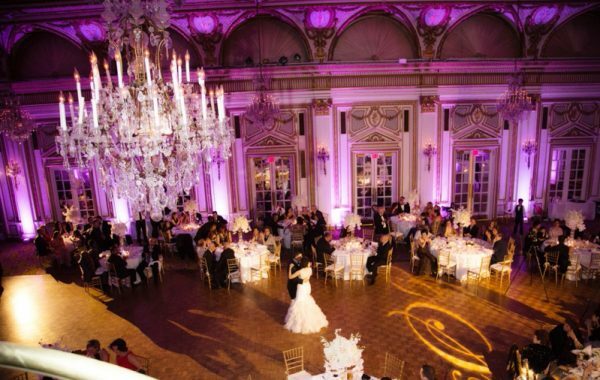 On this week’s Boston venue spotlight we have decided to feature the Fairmont Copley Plaza, one of the most elegant, wow-worthy wedding venues in the city. 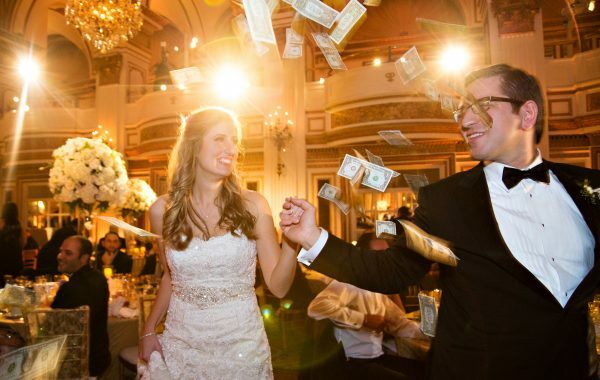 Does your wedding venue checklist include crystal chandeliers, French doors, gilded columns, thirty-foot ceilings, balconies, and incredible ceiling murals? If it does than the Fairmont Copley Plaza has all that and more!Located in Copley Square with a lovely secluded courtyard right next door and the Boston Public Library only steps away, the Fairmont Copley Plaza is perfectly positioned for those beautiful outdoor formals.The Fairmont Copley Plaza has several magnificent spaces to choose from all of which are beautifully ornately detailed. Newlyweds-to-be looking for that touch of whimsical romance should consider the exquisite Oval Room. If you’re looking to make a statement of grandeur and luxury go for the Fairmont’s fantastic Grand Ballroom. We’ve seen everything from fresh spring weddings playing off hues of cream, blush, and pink to winter wonderland weddings detailed in shimmering white and silver. The Fairmont Copley Plaza’s fabulously adorned spaces transform any wedding inspiration into a dreamlike setting.The list of reasons we love photographing at the Fairmont Copley Plaza seems endless -fairytale elegance, ideal location, and show-stopping ballrooms. The Fairmont Copley Plaza | 2015 Boston Venue Spotlight! photographed by Person + Killian Photography – 251 Newbury Street in Boston.